Your guide to all of the best weekend events happening in St. Louis from Thursday, October 23 through Sunday, October 26. St. Louis Pet Expo: This annual festival hosts over 150 exhibitors offering pet goodies and giveaways, discounted vaccinations, free nail trims, and great entertainment. 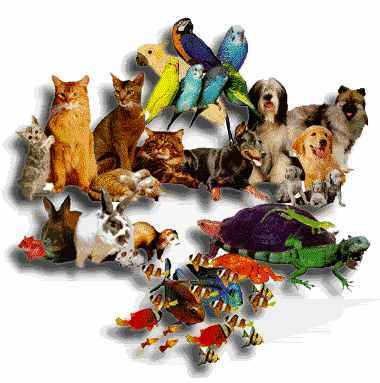 Some of the fun events include: a pet talent contest, pet costume contest, pet musical chairs, 2014 Chevy Equinox raffle, and pet CPR demonstrations. Additionally there will be an activity course with agility demos by Purina Farms, a K-9 working dog demo, easy trick teaching methods demo and Big Air DockDog competitions. If you don’t yet have a pet but are interested in adopting, you cannot pick a better time to get one than during this event! There will be dozens of rescue groups hosting a mega-adoption event, so not only will you score an amazing new furry friend, you and your new pet will go home fully stocked along with all the information you could possibly need to continue proper care of your pet. It’s a great day to take your pet out for some fun activities and to take home some great free stuff. Blues vs Canucks: The Blues play the Vancouver Canucks this Thursday evening. Celebrating their 20th anniversary, you can get $20 tickets to the Thursday game. 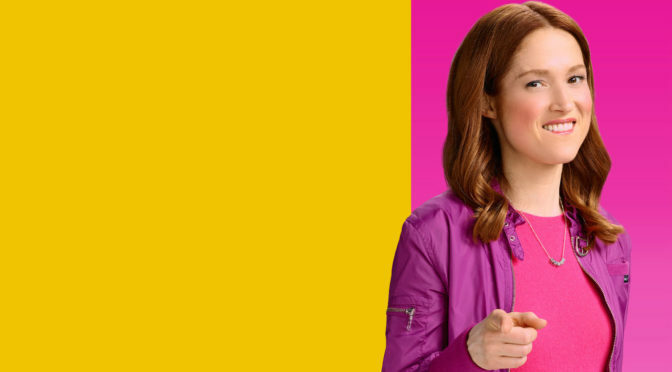 Starting at noon on October 20, you can purchase $20 tickets for a limited time of 20 hours. In addition to discounted tickets, there are other discounted ticket options including McDonald’s Family Night, where you can get hot dogs, sodas, and popcorn included with your tickets. 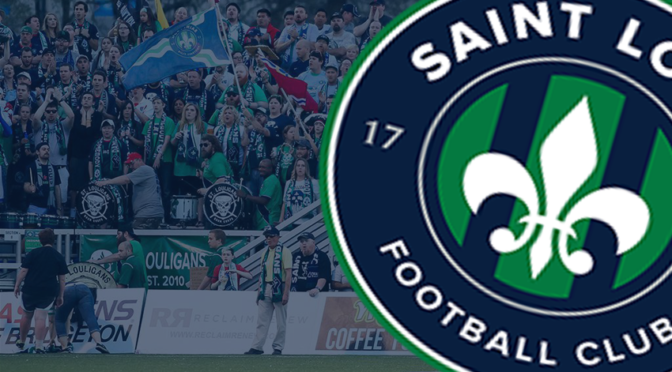 Also, to benefit United Way, fans can purchase tickets through the United Way Special Offer and $5 of the ticket price will go to them. The Blues 14 Fund will be selling mystery envelopes for $30 each outside of Section 119 to benefit United Way. All envelopes will include either two tickets to an upcoming game, autographed Blues memorabilia or Blues in-game experiences. Thursday is also a promotions night. All fans will receive a Pepsi Magnet Schedule. 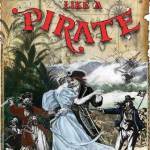 Cottleville Pirate’s Ball: The Krewe of Calypseaux is hosting their annual Pirate’s Ball. 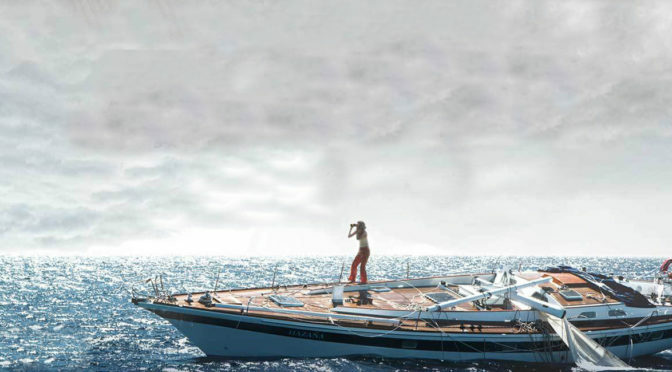 Come dress in your best pirate gear! 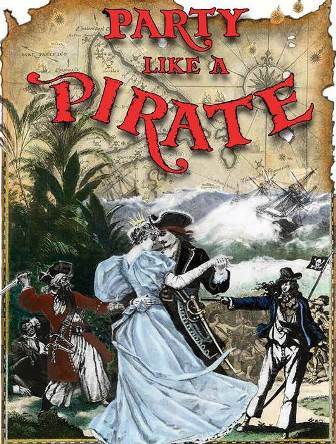 The event will include hot appetizers, Grog aka draft deer, mixed drinks, pirate games, a costume contest, dancing, and live music by “The Illustrious Beggars.” Must be 21 or older to attend. Tickets are $0 in advance or $45 at the door. 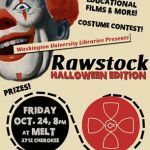 Rawstock: Washington University Libraries presents RAWSTOCK: Halloween Edition, a free screening of the scariest, creepiest, and most disturbing educational films, burlesque acts, and more. 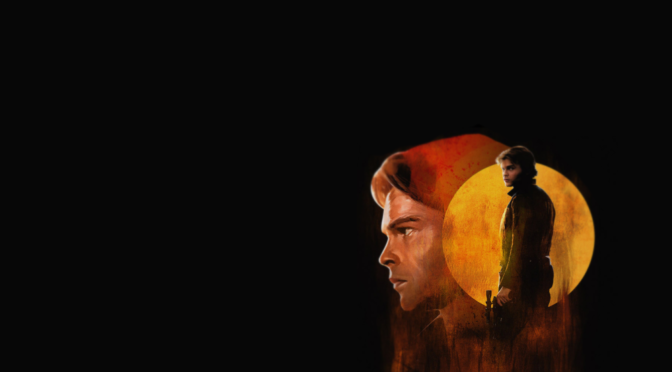 In addition to the screenings, there will be prizes and a costume contest. 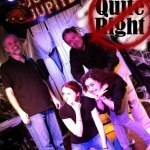 Not Quite Right Improv Show: The St. Louis improv troupe NQR will be performing at Blueberry Hill this Friday. 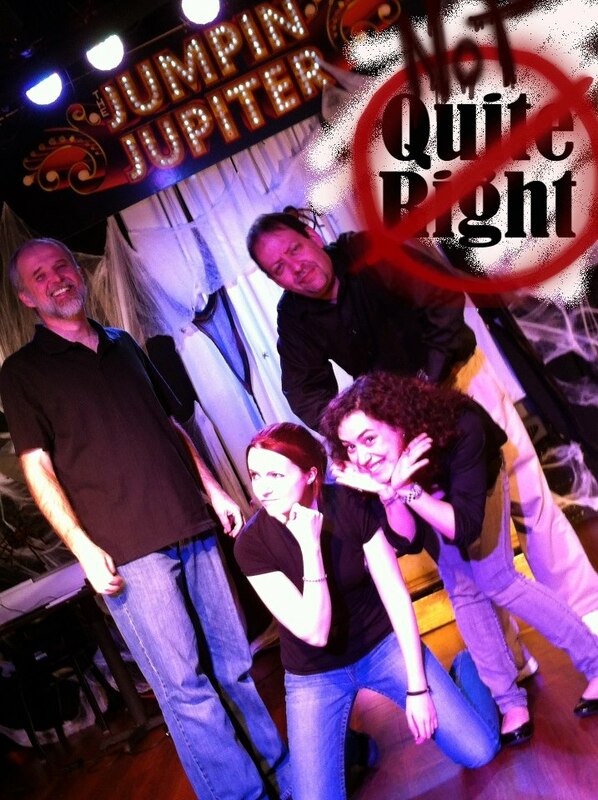 Come out for some laughs as NQR with Howie Hirshfield, Sarah Cage, Katrina Hill and Denise Phelan light up the stage of the Elvis Room at Blueberry Hill. Tickets are $10 at the door and they open at 7:30pm. Stay after for drinks, music, darts, and video games. Rocktoberfest: An all day celebration featuring live music, food, beer. The event is open to adults 21 years and older and features headliners: The Steve Ewing Band featuring the lead singer of The Urge, Band of Misfits, and The Matt Rowland Band. Seven food trucks from the St. Louis Food Truck Association will be lined up and selling some awesome food during the event. Some of the best local beer from Civil Live and 2nd Shift Brewing will be for sale. Sample some of J2’s best brews for a donation to KEEN St. Louis. 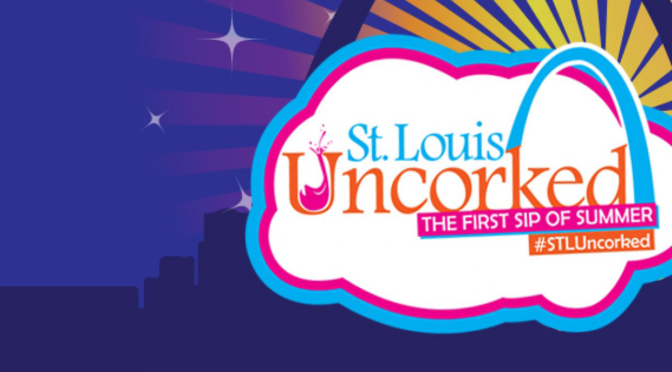 A percentage of proceeds from the entire event will benefit KEEN St. Louis, a local nonprofit that provides free recreational programs for kids with physical and developmental disabilities. Tickets are $12.50. 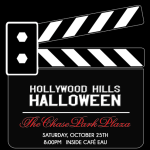 Hollywood Hills Halloween: Lights, Camera, Action! 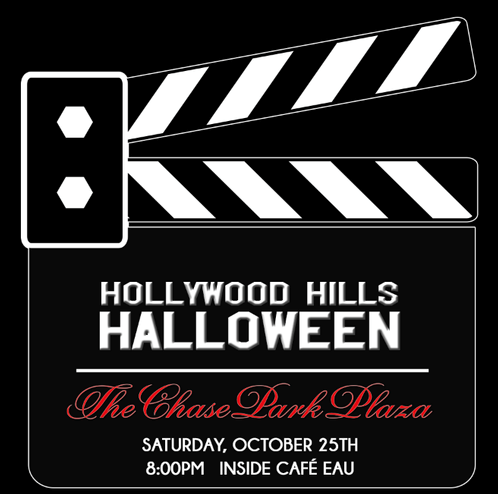 The most upscale Halloween event is happening at Cafe Eau at Chase Park Plaza this weekend. 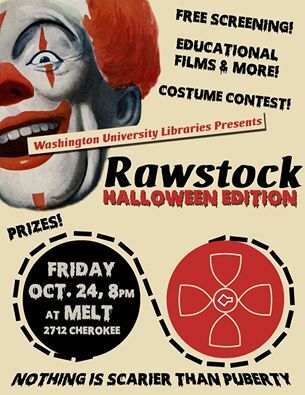 Enjoy a live band, costume contest prizes, and a photo booth. Doors open at 8pm. There is a $10 cover. Complimentary beer from Dos Sequis from 8-9pm. 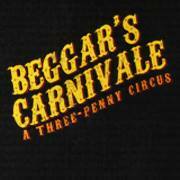 Le Maison de Decadence: Beggar’s Carnival presents a completely original, gorgeous, and immersive theatrical experience. The event will include 7 musicians, 4 singers, all live music, original songs, and over 25 performers. Enjoy stunning burlesque, vaudeville, music hall, and cirque performances tied together in whimsical narrative; inspired by Victorian brothels, Parisian cabaret, technicolor cinematic musicals, and London music halls. Special guests include Ray Gunn and the reigning queen of burlesque, Midnight Martini. 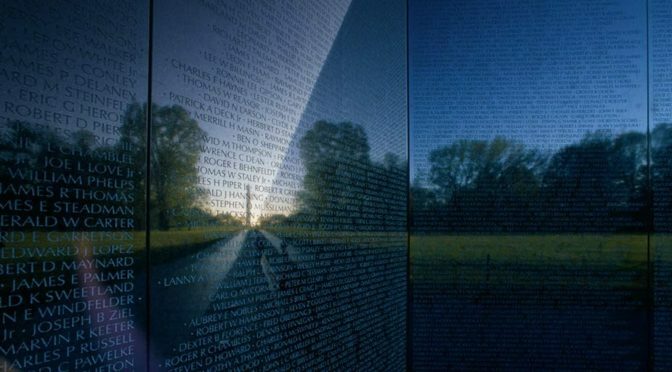 Expertly directed and choreographed by Bazuka Joe and music direction by Dustin Sholtes and Andy Hainz and a live score by the Three Penny Orchestra. Tickets start at $20. 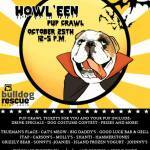 Howl’een Pup Crawl: A pub crawl for you and your furry friends in Soulard. 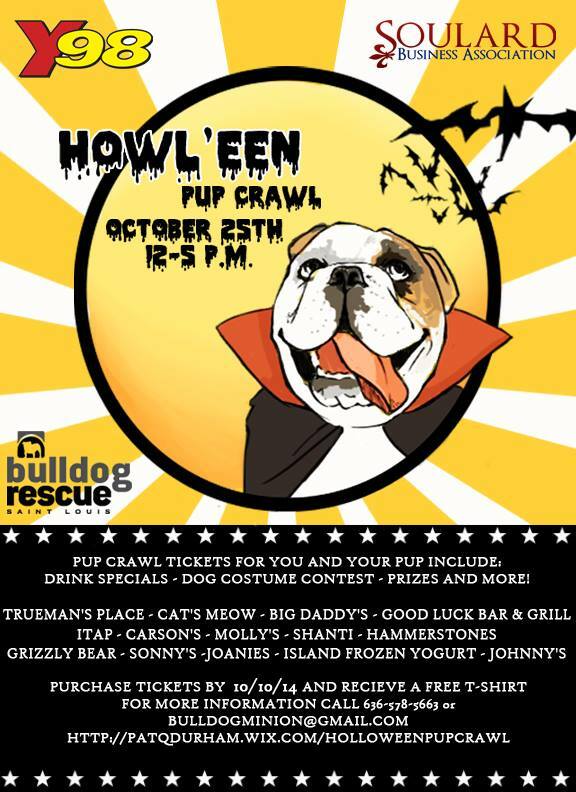 Join the first pup crawl in Soulard with participating locations offering great drink specials and a free t-shirt with ticket purchase. Participating crawl locations include: Trueman’s, Cat’s Meow, Big Daddy’s, Good Luck Bar & Grill, Itap, Carson’s, Molly’s, Shanti’s, Hammerstone’s, Great Grizzly, Sonny’s, Joanie’s, Islan Frozen Yogurt, and Johnny’s. Dress your pet for a costume contest! 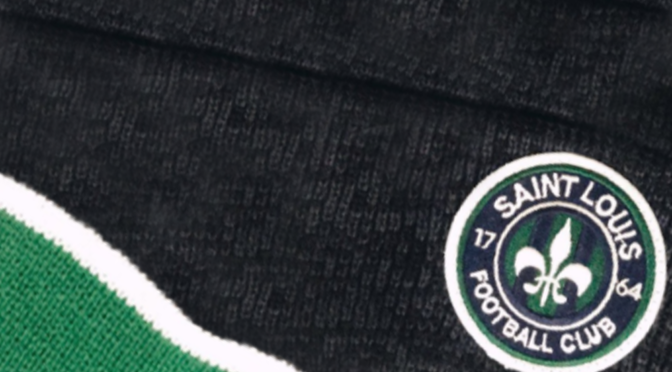 There will also be raffles, 50/50 and more. Tickets are $25. 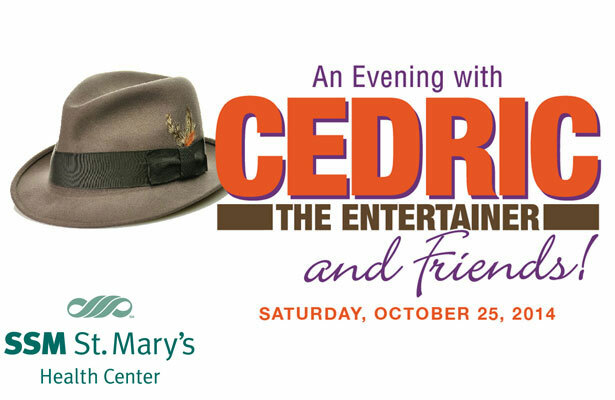 An Evening With Cedric the Entertainer: Cedric is hosting a fundraising gala to benefit the Women’s Pavilion at SSM. 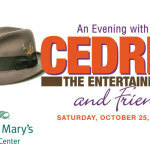 Comedian Cedric the Entertainer (also known as Cedric Kyles) and musical artist Jill Scott will host an evening of entertainment in celebration of the Rosetta Boyce Kyles Women’s Pavilion at SSM St. Mary’s Health Center, to be named after Cedric’s mother. Tickets range from $39.50 to $79.50 and proceeds will benefit the women’s pavilion, which will serve as a full spectrum for women’s health care needs; from adolescence through post-menopause clinical care, with a focus on women’s health, not only in the traditional areas of obstetrics and gynecology, but also in areas as diverse as sports medicine and cardiology. 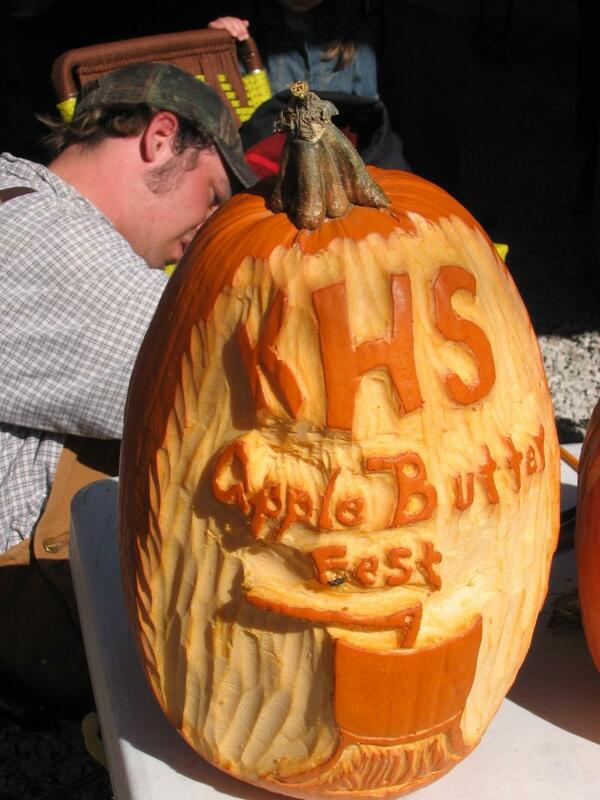 Kimmswick Apple Butter Festival: The largest event in Jefferson County will include hundreds of vendor booths filling the city park and lining the streets of Kimmswick selling a variety of crafts and food items. Live entertainment will also be provided by the city of Kimmswick and the Kimmswick Merchants. The Kimmswick Historical Society will again be making and selling their famous Apple Butter at the Apple Butter Pavilion on Market Street. 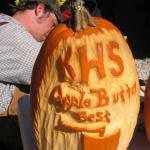 Come check out pumpkin carving, sample apple butter and see how it’s made. Halloween Parties begin this weekend. 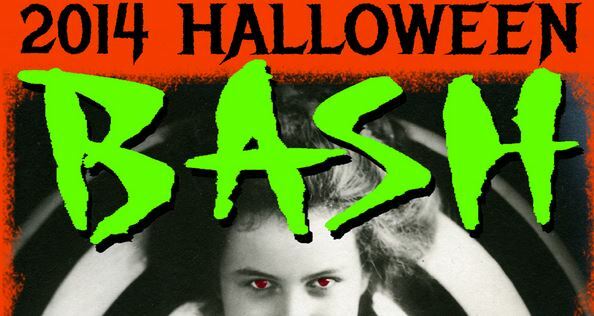 Check out the Best Halloween Parties in St. Louis this weekend. 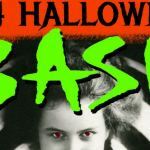 Central West End, Lemp Mansion, Soulard Zombie Crawl, Gateway Arch Riverboat Halloween Cruise, and Haunted Soulard Hayride are all happening this Saturday, October 25th. 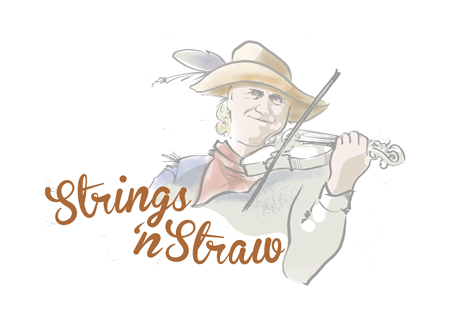 Strings ‘n Straw: Wandering musicians and free hayrides. Musicians in scarecrow-esque style will perform along the street in the South Main Historic District. 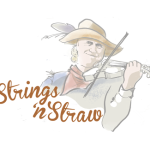 Music styles will vary from contemporary to classical, bluegrass, folk, and plenty more. Free horse-drawn hayrides will be offered. Performing musicians include: Jazz artist Dave Black, guitarist Gary Sudin, symphony musician Ron Vince, violinist Manuaela Kaymakanova, St. Louis native David Ramos, Root Diggers stringband, and the Buckhannon Brothers.